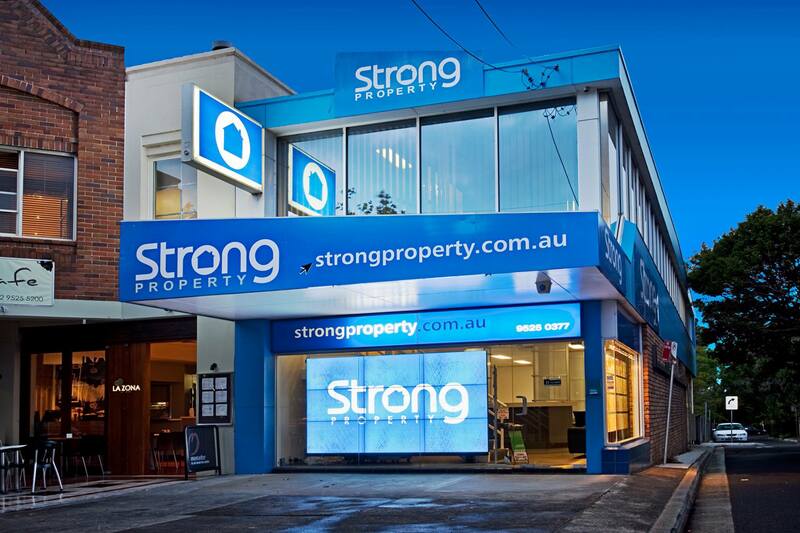 Located in the heart of Gymea Village, Strong Property Management proudly offers professional residential & commercial leasing services across the Shire. The Gymea Chamber of Commerce, established in the 1950’s, is currently made up with over 60 businesses from retail, cafes and restaurants, service providers and community based businesses who are financial members of the Gymea Chamber of Commerce. Connect with Gymea Village on Facebook, Twitter or Instagram for the latest news, events and offers.